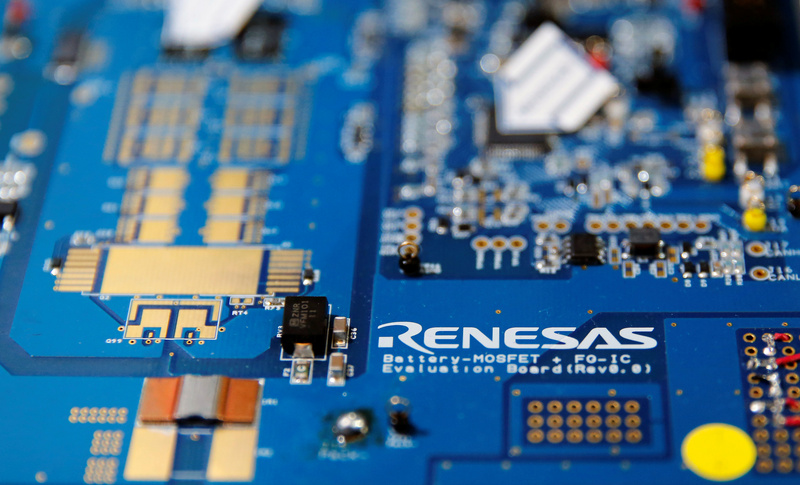 Amid a rash of big deals, Japanese firm Renesas may offer close to $20 bln for U.S. rival Maxim, CNBC reported. Combining the two could generate big savings – but Renesas would need to cut 100 pct of Maxim’s operating expenses to justify that price. That’s called overpayment. Renesas Electronics Corp's logo is seen on its substrate at the company's conference in Tokyo, Japan, April 11, 2017. Japanese chipmaker Renesas Electronics is in talks to acquire U.S. peer Maxim Integrated Products, CNBC reported on Jan. 29, saying a deal could be valued at up to $20 billion. Maxim shares closed up 12.3 percent on Jan. 29 at $66.27.